Successfully saved Easy Avocado & Egg Salad to your Calendar. You can also save the ingredients to your Grocery List. 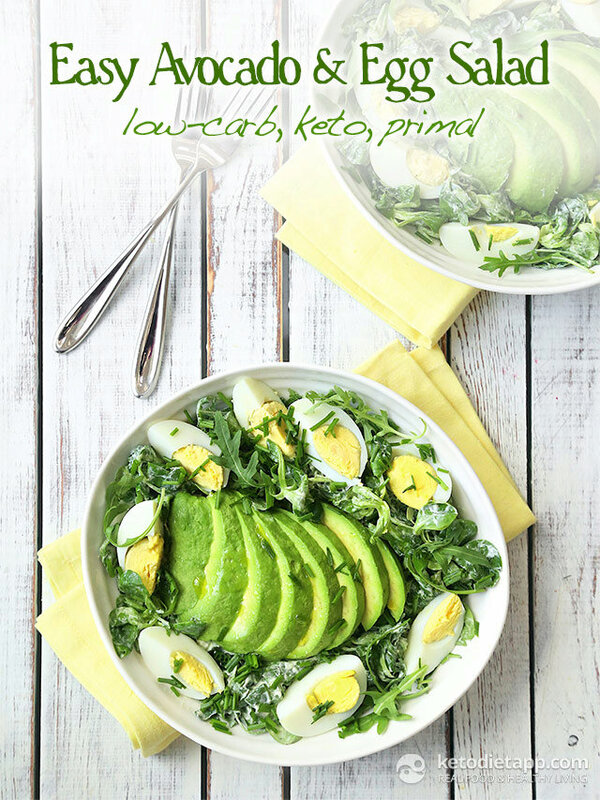 My Avocado & Egg Salad is based on a recipe from my good friend, Franziska Spritzler also known as the Low-carb Dietitian. Franziska was one of the experts interviewed during the Diabetes World Summit in March 2015 where she has shared a similar recipe.